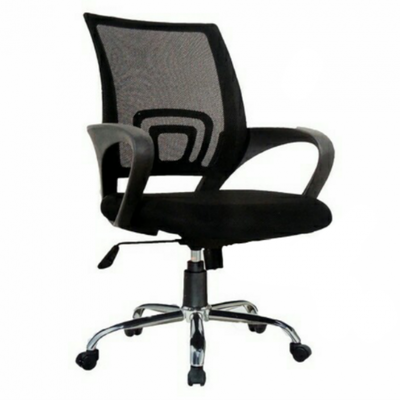 Vigor Office Chair is stylish, quality and very affordable. 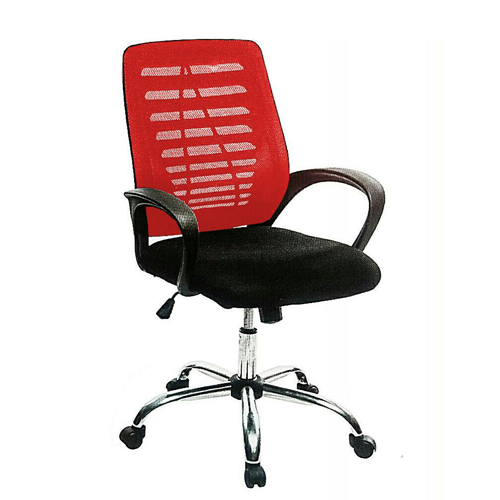 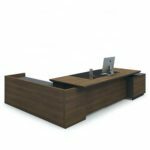 Ergonomics is a must-have feature particularly when a piece of furniture is intended for frequent use such as in an office setting. 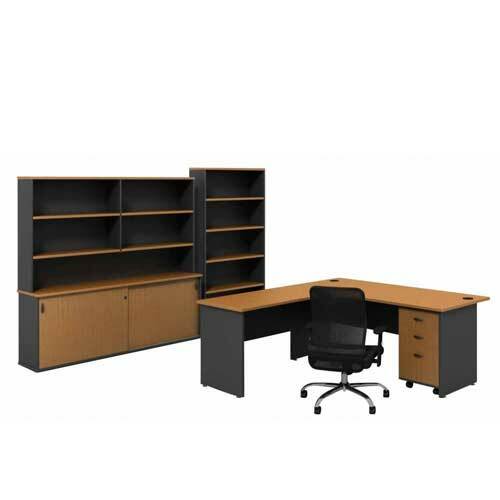 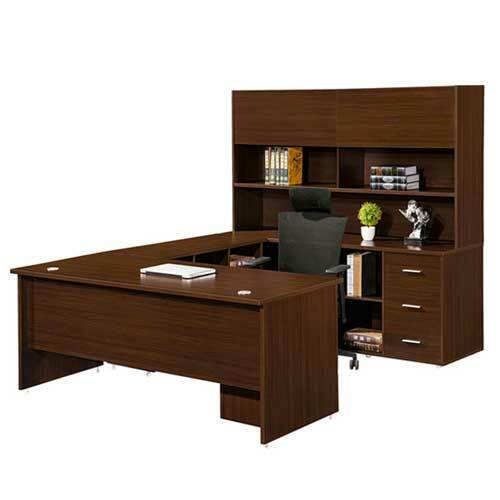 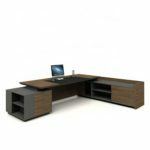 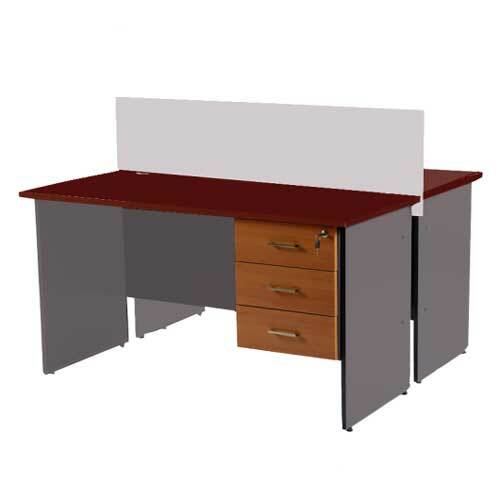 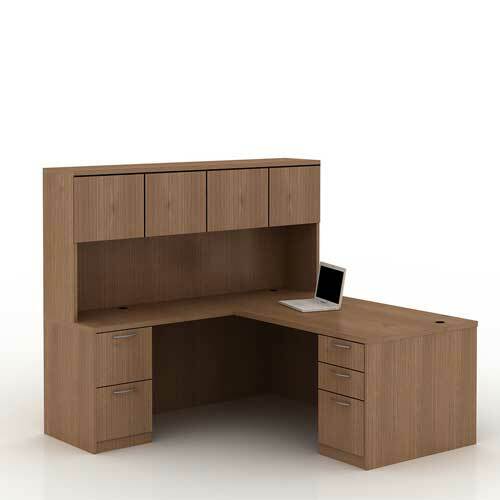 Having ergonomic features makes a furniture more comfortable to use and can help improve any worker’s efficiency.